While the idea of mining cryptocurrency on an iPhone is almost laughable, the message doesn’t appear to be targeting apps built for the purpose of mining cryptocurrency; which were already banned in a 2014 update. Instead, Apple seems to suggest it is cracking down on background processes running within an app, like an ad or script. Some apps and online publications, for example, have taken to using users’ system resources to mine cryptocurrency in the background while they use the app or service — sometimes without user’s permission. 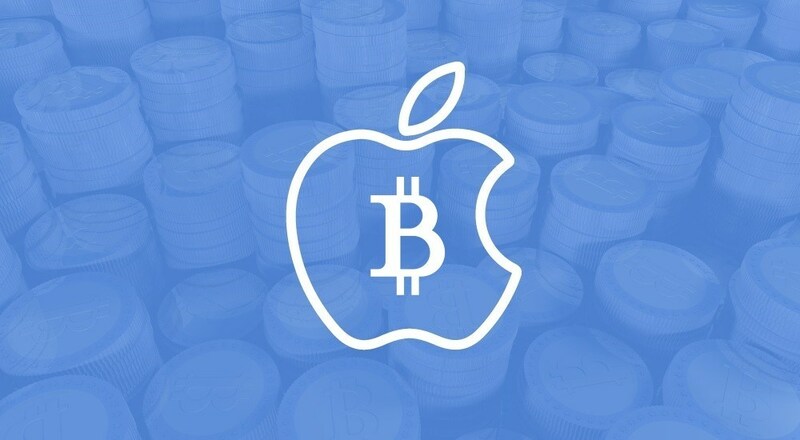 The new language covers both types of cryptocurrency mining, active and passive, while ensuring Apple users aren’t experiencing any performance drain from either. It’s unlikely to make much of a difference for anything but the most advanced botnet-like applications and networks. Bitcoin, for example, has long been dominated by custom ASIC chips created to mine cryptocurrencies. Other crypto tokens are designed to be resistant to ASIC chips, but still require raw power well in excess of what a mobile phone could offer. Even professional caliber laptops devices aren’t really able to make a dent in solving these complex algorithms with any regularity. Instead, miners often rely on custom built rigs built for the sole purpose of mining various cryptocurrencies, and these rigs typically include high-end hardware, such as the GTX 1080 TI GPU, which is nearly impossible to find at MSRP, or at all.